Aim up and improve your shot. The ultimate FPS training solution to help you warm up faster, includes many target practices for the beginner or the pro. Mixed (75) - 50% of the 75 user reviews for this game are positive. New Update 1.2.4 - New weapons, Apex Legends & more! The armoury update is here - with a new weapon models, apex legend game support, recoil and much more! 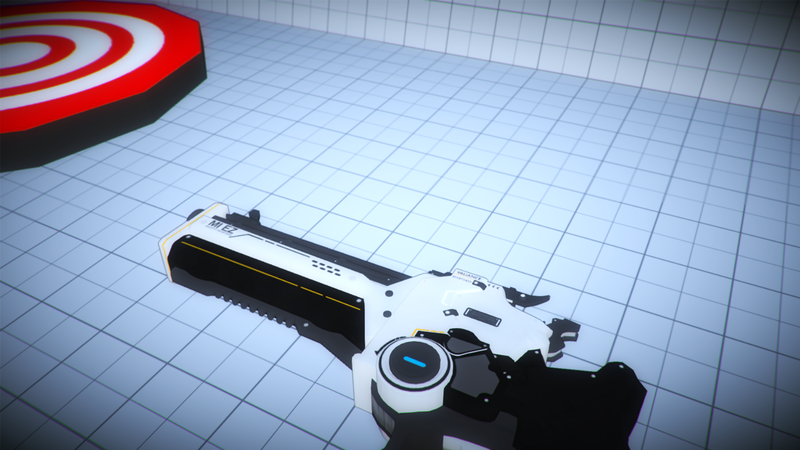 I’ve removed the inventory, it felt out of place and would require extra groundwork when adding future new weapons. Especially with the newer high quality weapons added in this patch.